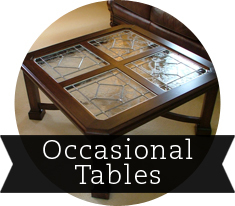 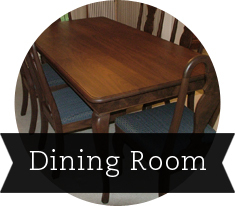 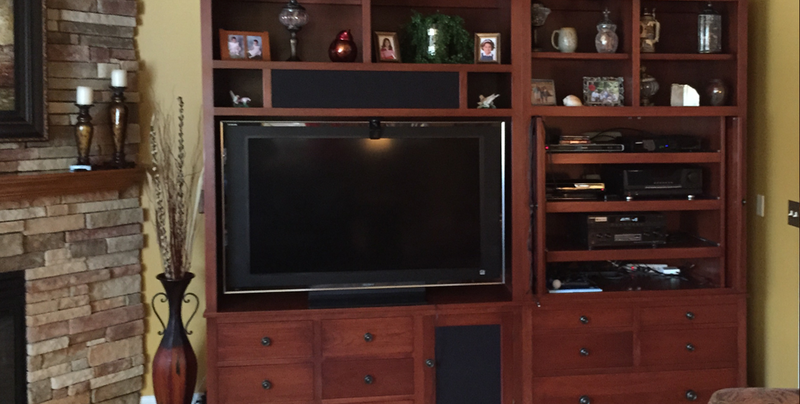 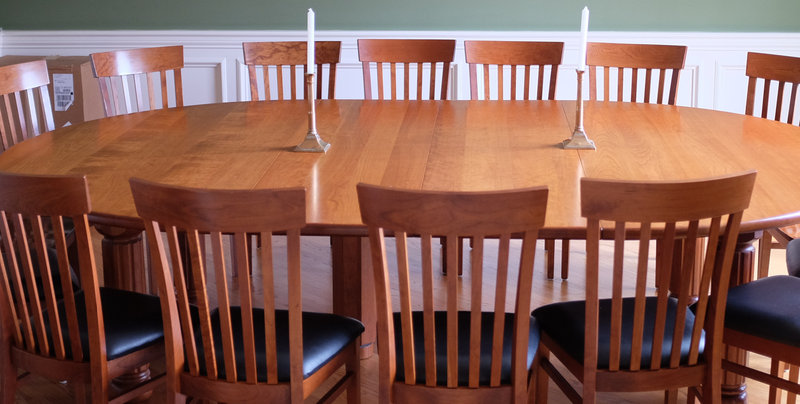 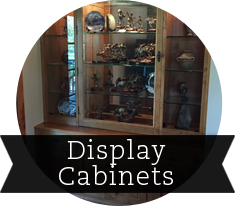 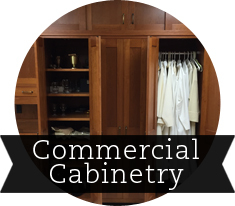 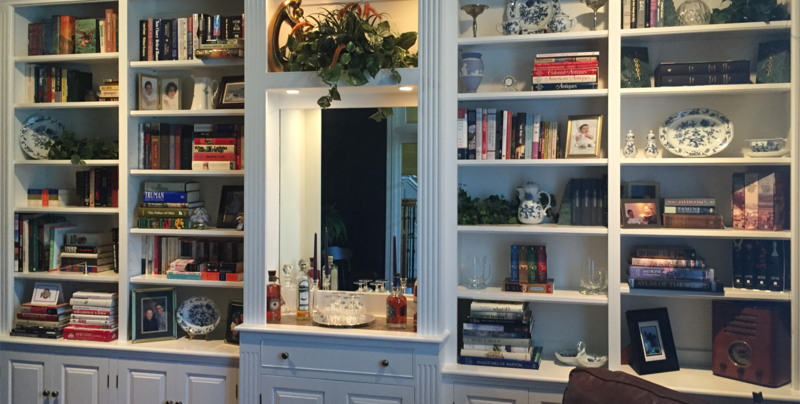 We have been crafting high quality, custom furniture and cabinets in Cincinnati for more than 45 years. 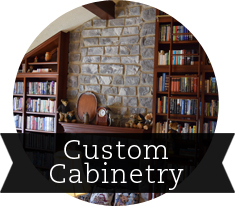 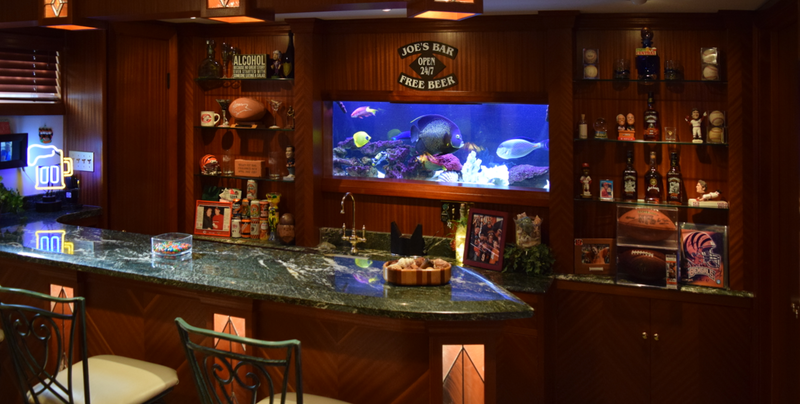 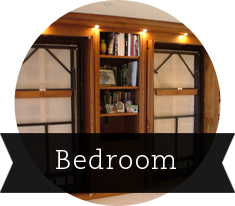 As a small, family-run shop, we work closely with our customers to design and build exactly what they want. 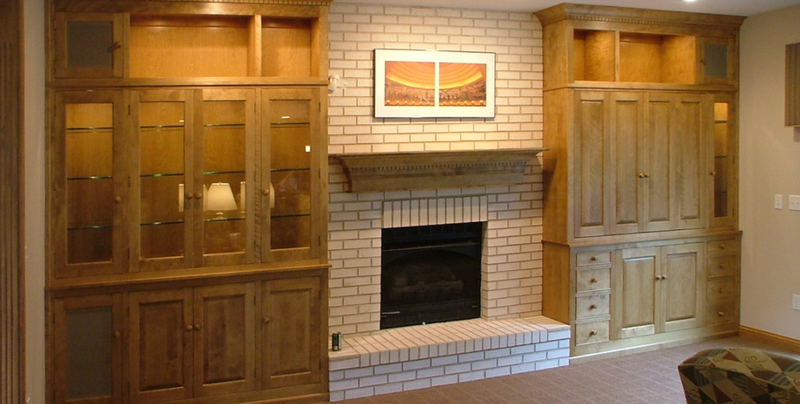 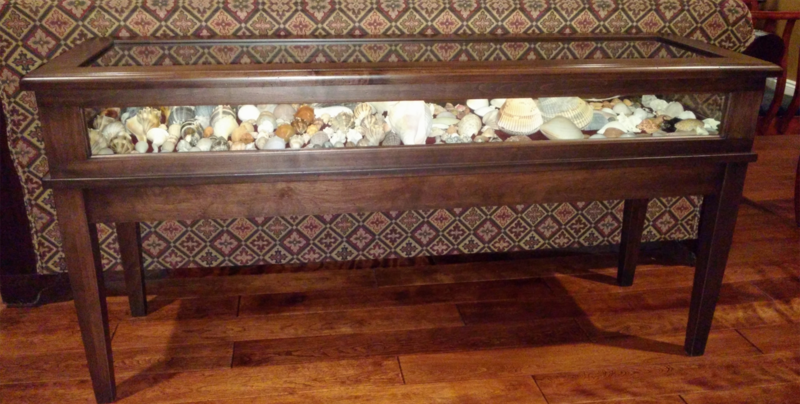 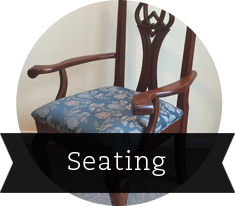 At Stigler’s, you can expect superior customer service and excellent attention to detail with every piece. 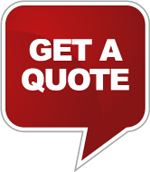 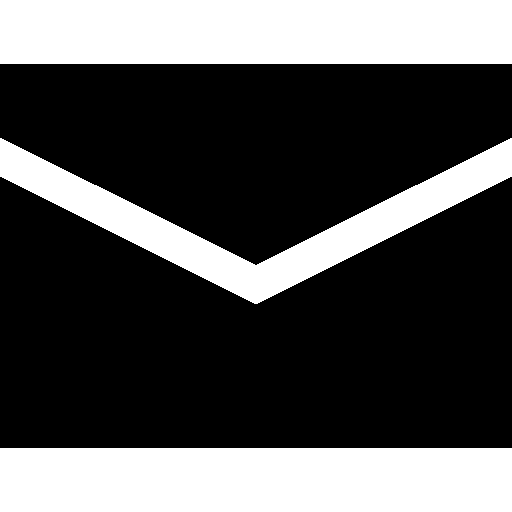 Local delivery and installation is available with every order. 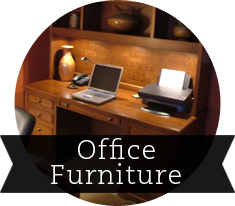 We also crate and ship our furniture anywhere in the US.